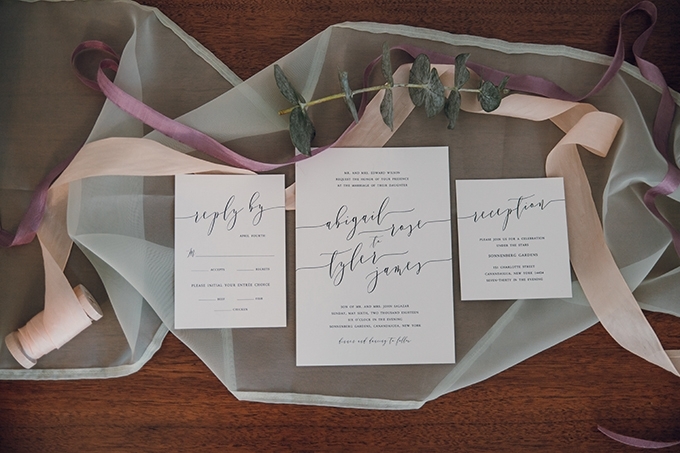 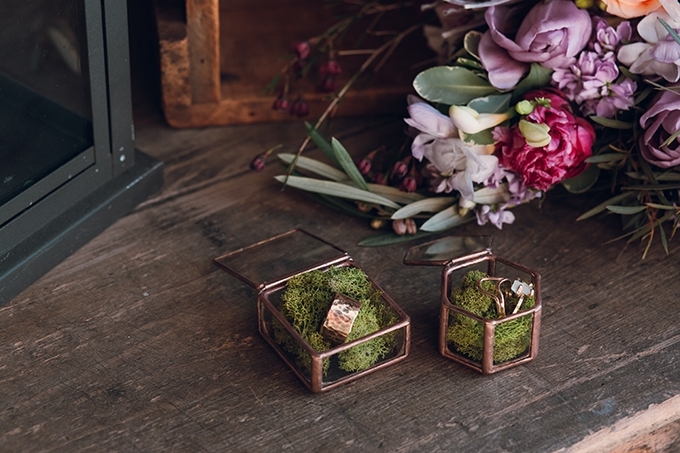 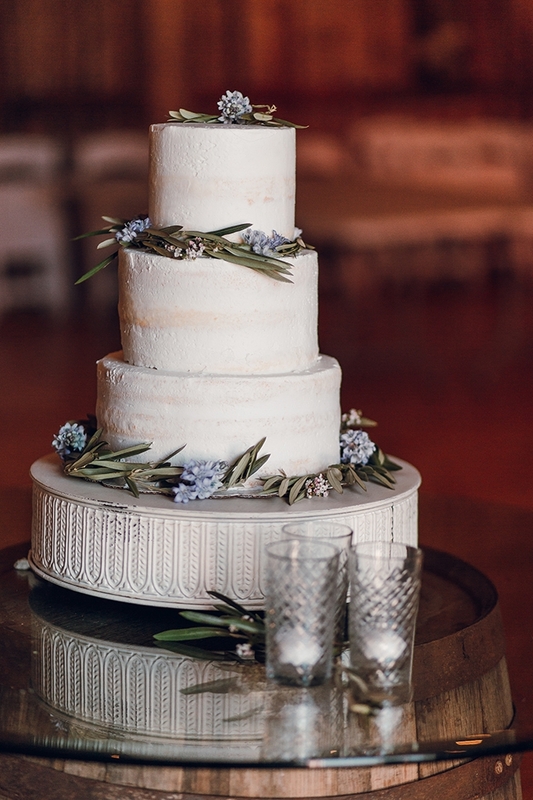 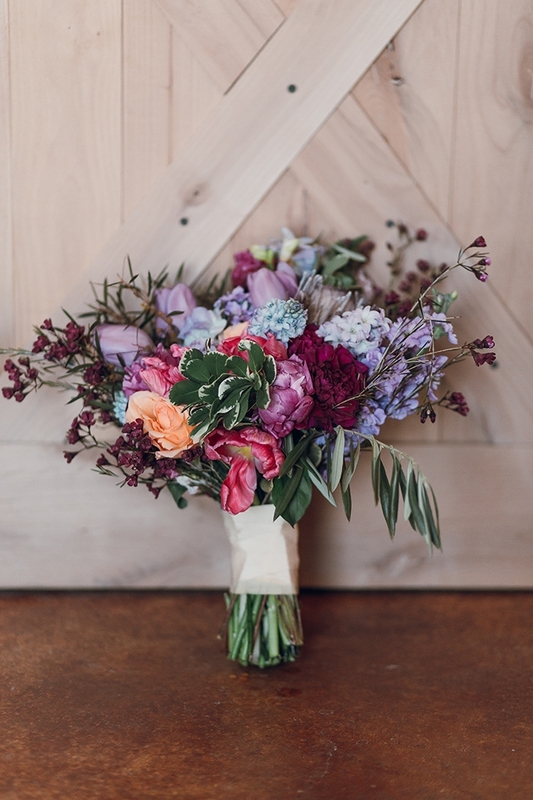 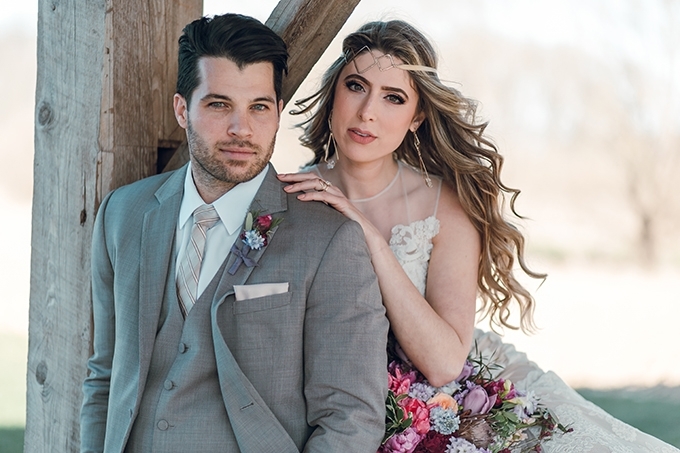 Rustic barn weddings, romantic, boho chic weddings in the woods, elegant mansion weddings… my vision was to combine all of these in one beautiful styled wedding. 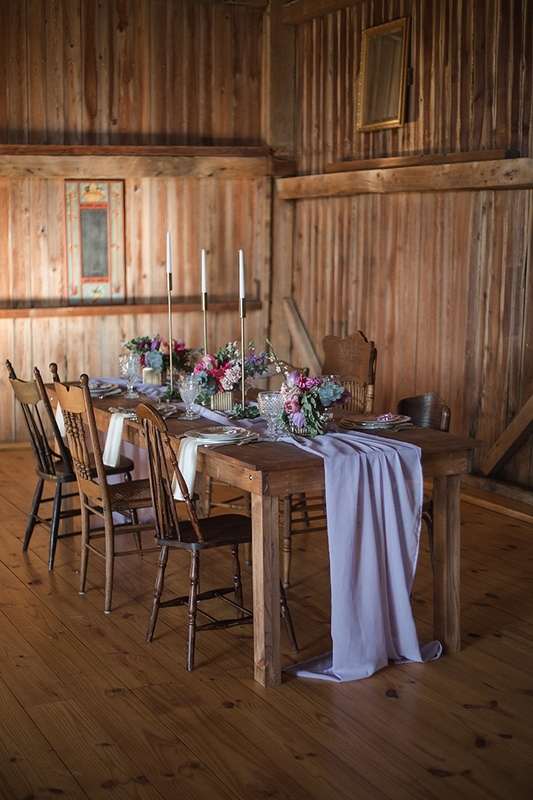 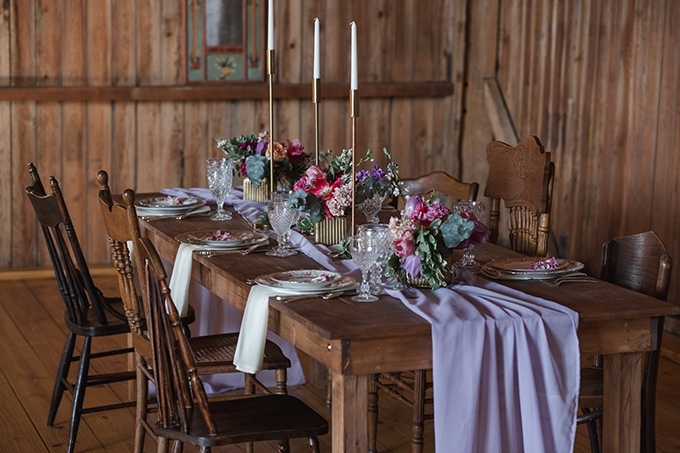 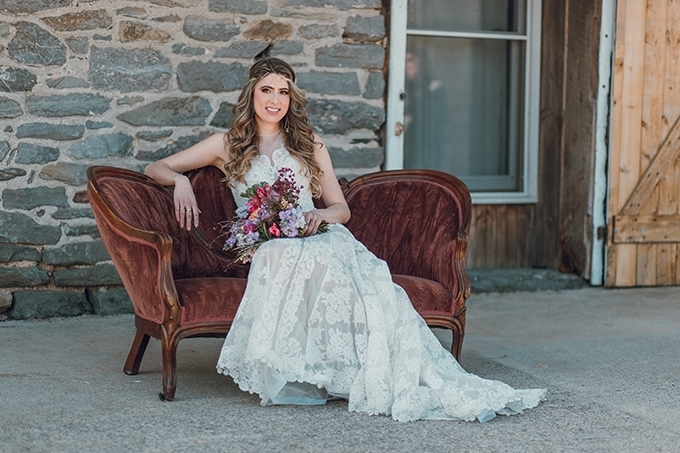 I found an amazing rustic barn filled with beautiful vintage antiques and dressed in an unsuspecting elegance to pull my vision together. 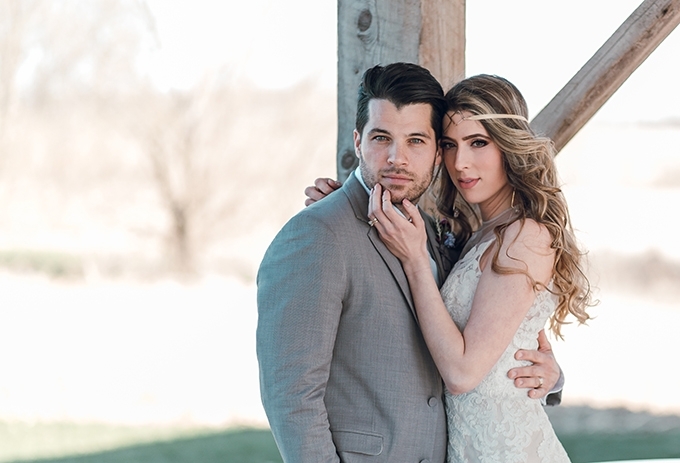 A team of creatives, collaborated and executed an unforgettable shoot, capturing sensational images of the real-life engaged couple, Brittany and Justin. 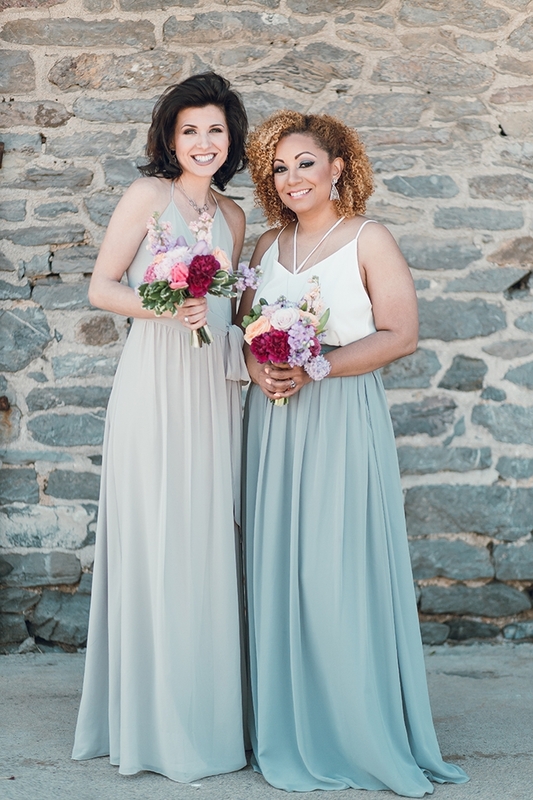 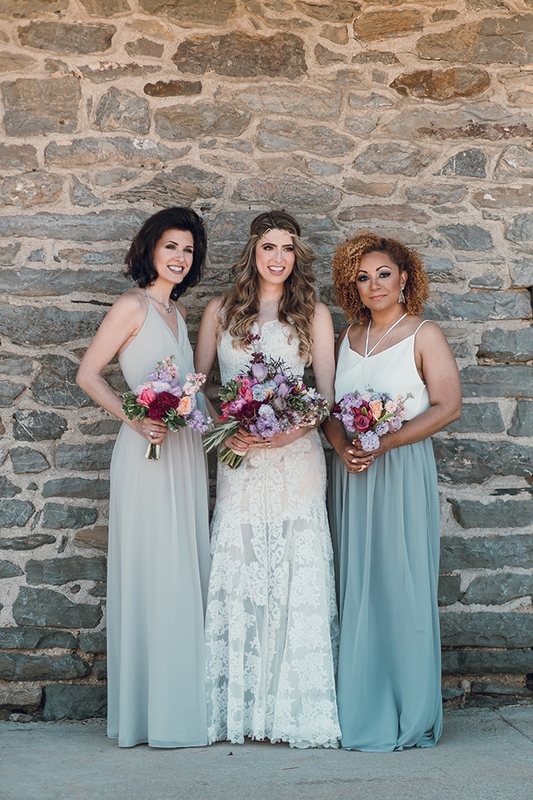 Armed with fabulous vendors, we styled our bride in a stunning couture gown by Barbara Kavchok, and finished her look with raw, organic, handmade jewelry, created by L2 Creations, to add a touch of boho chic. 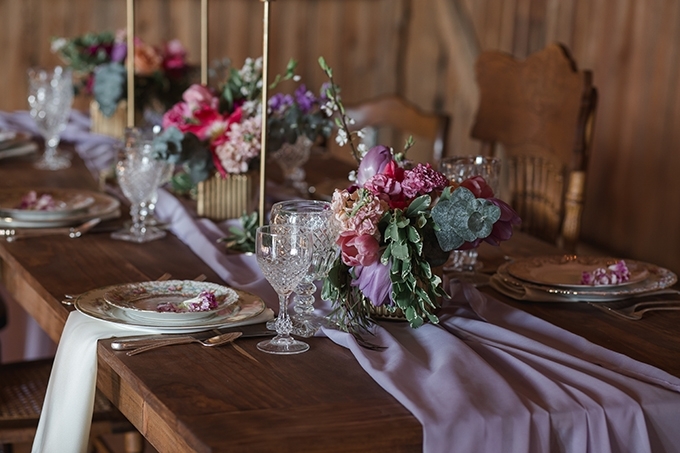 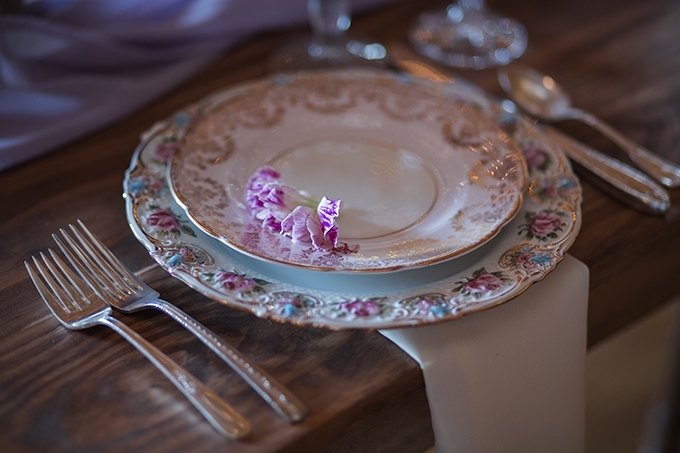 A gorgeous tablescape of vintage, antique china with mismatched patterns paired with rich, vibrant florals to add that pop of color.